Taking the time to truly pamper yourself is sometimes 100% necessary. I had a super hard week filled with tests and projects, as well as my part-time job, so the other night I decided to have a full-on spa night, complete with masks and a bath bomb! Honestly, it made all the difference, and put me in a much better mood. 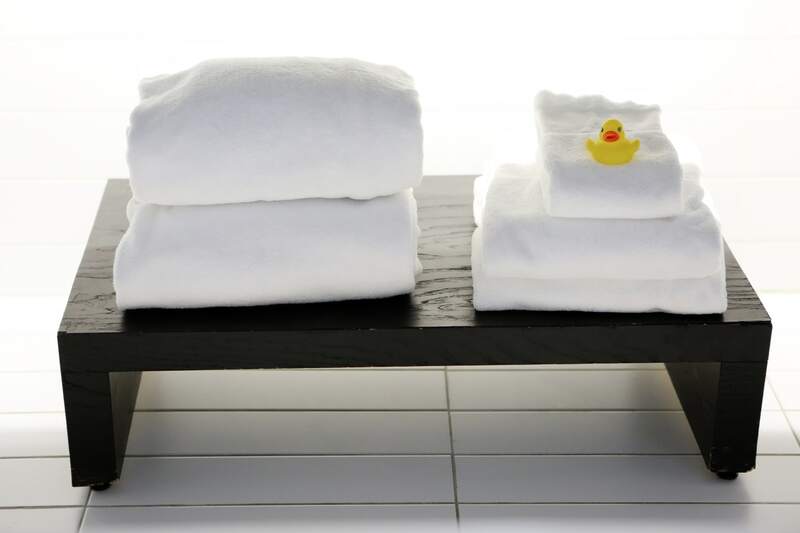 Want to have your own spa night? Check out my top picks to #TreatYoSelf with! I’ve been super into masks lately since they’re so much fun and for the most part, don’t really irritate my skin. 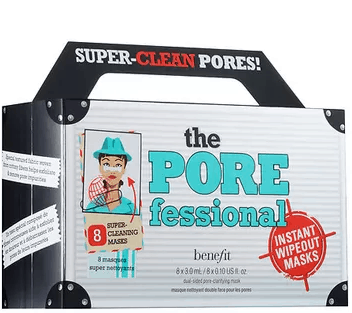 When Benefit offered to send me these to try, I was super excited – all Benefit products I’ve tried are simply amazing, and these did not disappoint. 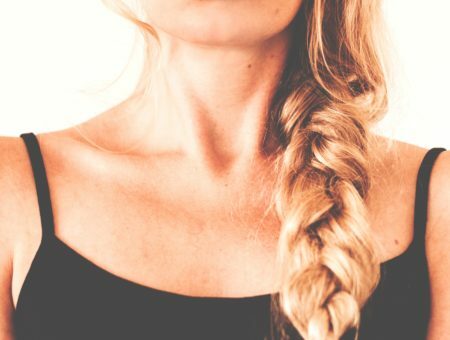 They’re not traditional masks that cover your whole face; instead, they target problem areas where your skin might need a little more help getting clean. These masks are very powerful, and instantly make your skin feel tighter and smoother. I recommend these for someone with oily or acne-prone skin, not necessarily someone with dry skin unless you tend to break out. The price tag is pretty high, but you get 8 masks and you don’t need to use them more than once a week. Give these a try if you have problem skin. To keep with the mask trend, this one is perfect for us college-aged ladies who enjoy going out every once in a while. No shame at all! 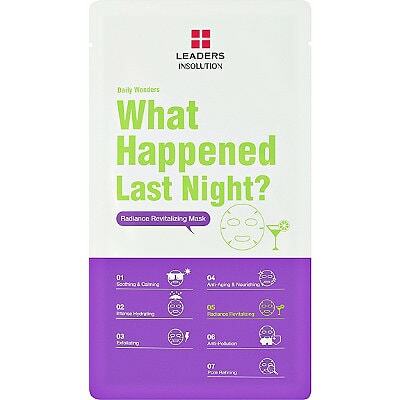 This one, by Leaders, a Korean brand exclusive to Ulta, helps to revitalize skin and give it the nutrients it needs after a long night out on the town. This mask rehydrates and adds brightness to the skin. It’s a traditional sheet mask, so you leave it on for 20 minutes and then peel it off and pat dry. I’m totally loving this, and for $4 it’s perfect! Cleansing balms are all the rage right now, and for good reason. These are amazing! They get rid of every speck of makeup and cleanse your skin while hydrating and smoothing your pores. They don’t take off too much oil, and the balm doesn’t clog your pores at all. It rinses completely clean. 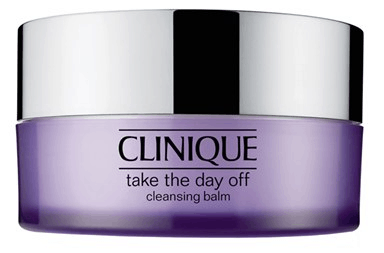 This balm, by Clinique, is my absolute favorite. I use this twice a day and my skin has never looked more hydrated. The price is definitely high for a cleanser, but this container has lasted me two months and I’m only three-quarters of the way through it, which is way longer than my normal cleanser usually lasts. This may be the most luxurious and moisturizing body lotion I’ve ever used. I love this one by Neutrogena so much, but it’s so hydrating and the formula is so rich that I normally save it for special occasions or in the winter when my skin is super dry. You only need the smallest bit of this stuff to get results, and the formula is perfect for sensitive skin. You’ll get no irritation or redness from this one. This is better than any expensive lotion I’ve ever used. 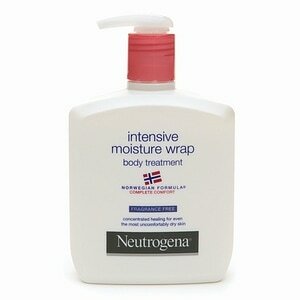 This can be pretty hard to find in a normal drugstore, so try ordering it online if you can’t find it! What products do you use for a pampering night in? 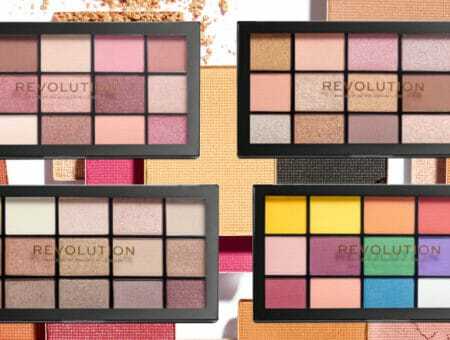 Do you want to try any of these? Let me know in the comments!